Note: David Harvey was stretchered off the field after 25' and Peter Lorimer took over in goal. 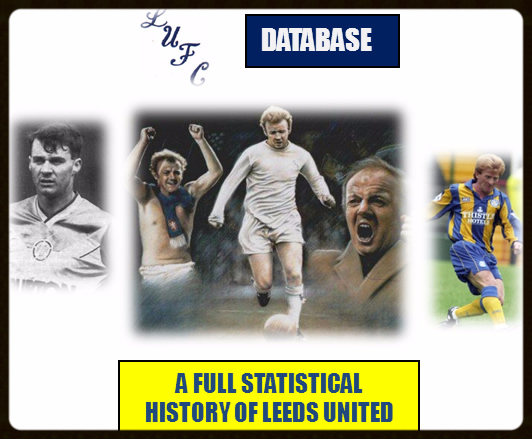 Leeds played on with ten men. Note: McAllister went off injured and Woodward took over in goal. Note: Bobby Ferguson went off injured and Clyde Best took over in goal. Leeds United won 2-1 on aggregate. Leeds United won 8-1 on aggregate. Leeds United won 1-0 on aggregate.